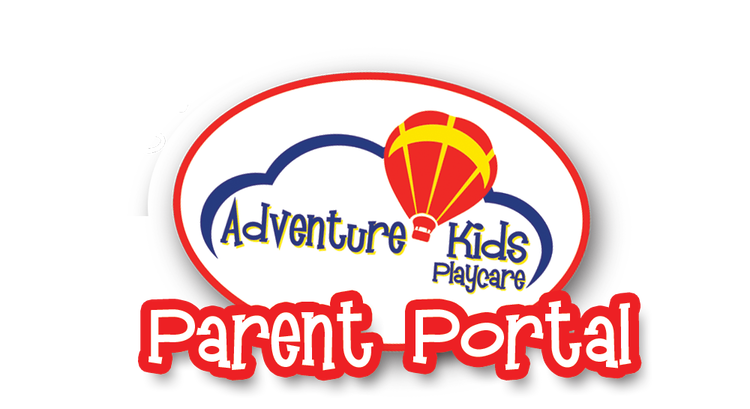 Welcome to Adventure Kids Playcare's Parent Portal! If you are new to Adventure Kids, you can create an account and complete your registration online by choosing the location you will be visiting initially. After your registration is complete, you can visit any of our locations!